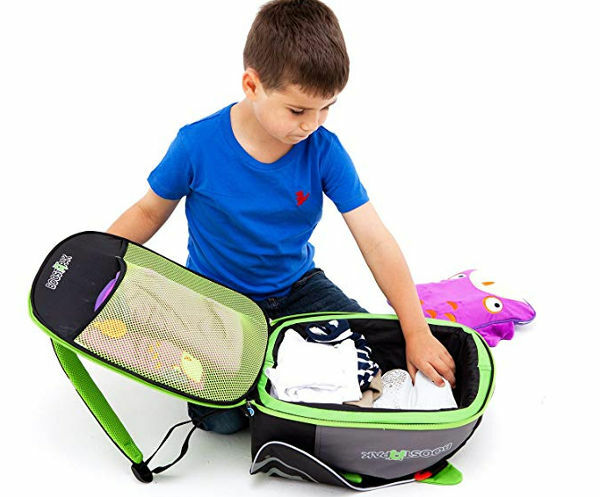 From time to time car hire suppliers will do special offers and provide car hire with free child seat at selected locations. 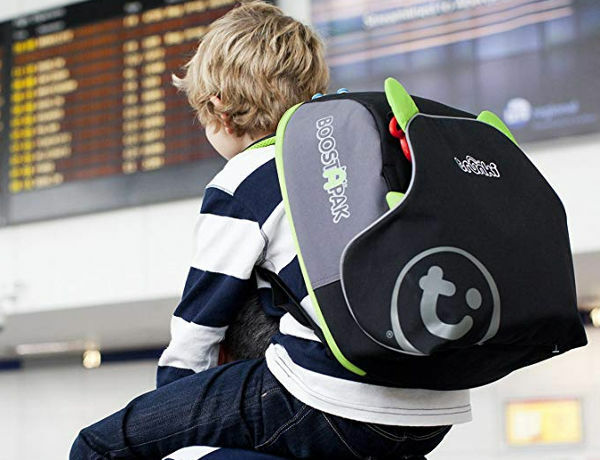 To see if a free child seat is available at your destination, first get a quote by clicking on the GET A QUOTE BUTTON below. 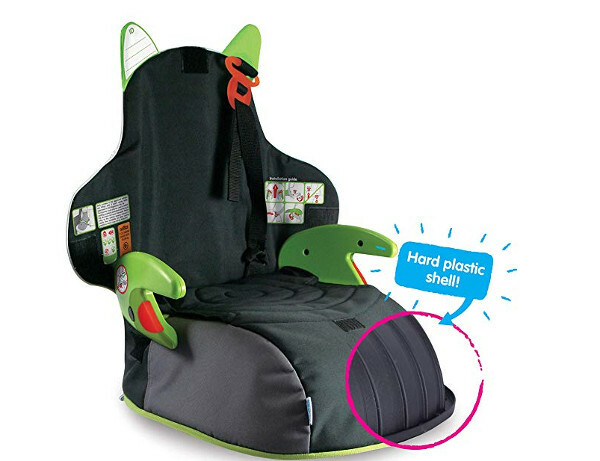 Then look for the heading Free Child Seat in the results. 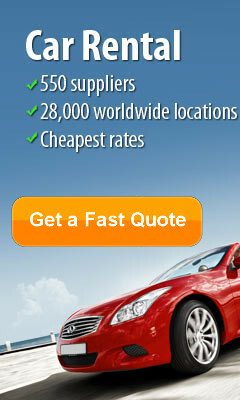 Alternatively click special offers on the left side of your screen after doing a quote. 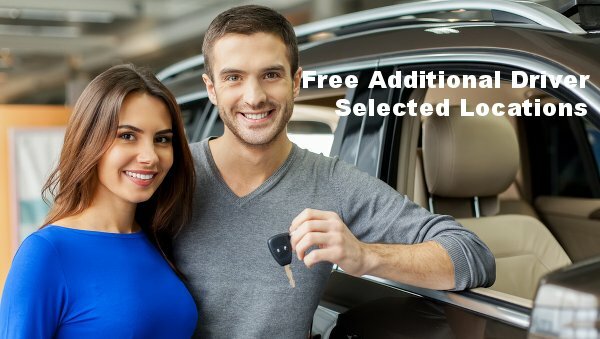 If there are special offers available for your chosen location you will see a heading Special Offers displayed under this heading click the box Free Child Seat. Only the cars with free child seats will be displayed. These are special offers and not available all year round. 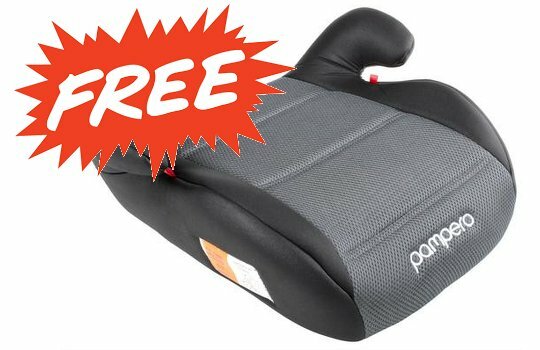 Check for a free child seat now .